is a writer in Los Angeles, California. She writes short stories, plays, and film scripts, and she is currently at work on her first novel, Skin Read. A few years ago I was working on a movie in Indonesia. What began as a scheduled 9-day shoot in November crept into extra weeks and then extra months. Over Christmas there was a mix-up and I wound up alone on the island of Batam for several weeks, separated from friends, family, or other members of the film production. I was injured and all I could really do was sleep, eat, and sit on my balcony looking out to this jetty, watching the water move and the weather change. Since 2005, I had been scrambling to pull everything together after the disaster of Hurricane Katrina. I was recovering from financial catastrophe and forging a path in a new industry. By the time I wound up on this movie in Indonesia, I hadn’t written in several years. But once I was trapped at Turi Beach without transportation, money, or physical health, everything stopped. 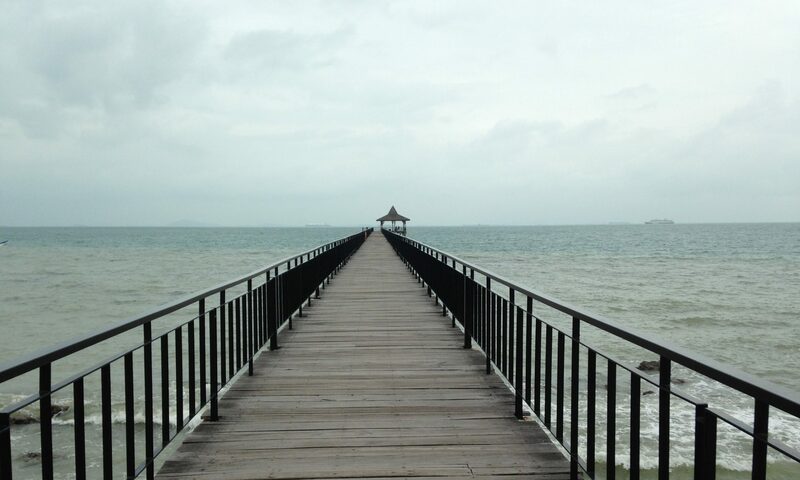 Hours passed, then days, and as I sat looking out over the South China Sea, at last, I started writing. I’ve kept this image in my mind since as a talisman for the mystery and imagination that lead to story. Three decades had passed since Harminder Singh had heard that laugh. It was thirty years distant and it was another country, on the other side of the world, but there was no mistaking it. I tell Mama I waitress in the Village so she don’t have to cut me out of her heart. But when I come home with bruises on my wrists and she’s rocking in her chair by the window in that quiet rhythm, I want to say to her, Mama, the john wrench my arms down to the floor and slap me upside the head while he’s getting his money’s worth tonight. Item, the first: a recent newspaper clipping, rapidly becoming well-worn. An out-of-town businessman has disappeared from a New York hotel. She comes out of the bedroom with her eyes glazed so thick with sleep you know she cannot recognize you. She holds the wall like an ivy creeper. She is low to the ground.